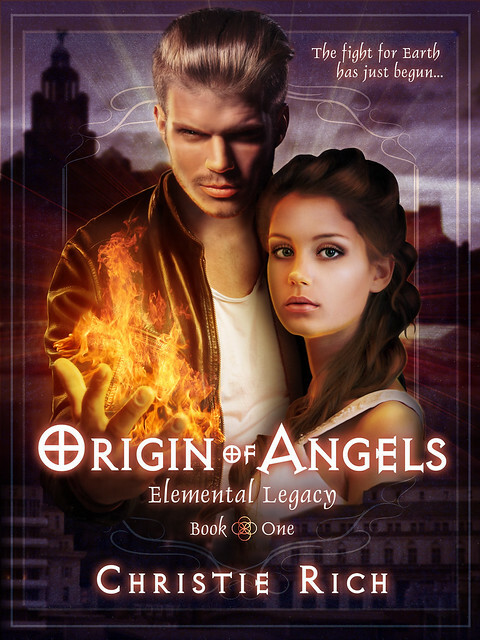 I’m excited to share the cover for Origin of Angels by Christie Rich! This is the first book in the Elemental Legacy series and is New Adult Fantasy. It is a continuation of the Elemental Enmity series. A man searches for the woman he loves. A woman fights to survive. As the first male Elemental, Travis is a wanted man. Women fawn all over him, both fae and Elemental alike, but he only has one female on is mind—the woman who captured his heart when he was sure he’d lost it. Travis is not only determined to find her, he’s willing to go through his meddling sister, Ralya, to do it. 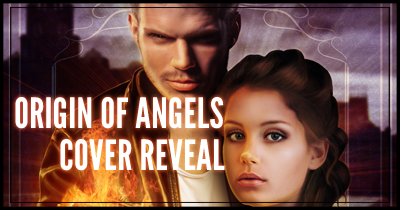 He doesn’t care if she’s queen of the fae, if war is brewing, or if there is a price on his head. He needs to find his mystery woman before it’s too late—before he loses her to the Order or worse, to the evil Valen, who has made a bargain of his own to win back his kingdom. Emily will do anything it takes to save her son from the Order, no matter the cost. Her heart yearns for the man who gifted her with the only joy she has in her dreary world, yet the odds she will ever see Travis again are slim to none. 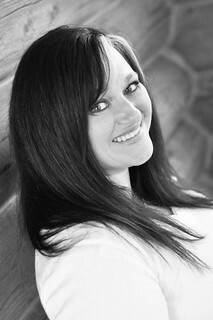 Emily has a single desire: to raise her child. Love is beyond her reach, or so she thinks. As evil draws near, Emily must guard her heart or lose her soul to the fae who wants her to fulfill his wicked purposes. Will Travis find Emily before she gives up, or will she fall into the hands of his enemy and be forever out of his reach? In this gripping sequel to Elemental Enmity, the stakes for control of Earth have been raised. Evil has taken hold of the mortal realm and won’t relinquish it easily. The forces of Elemental and fae must unite against the dark court if they have any chance at all of overcoming the gloom overtaking the human realm. Thanks for taking a look Carol. It’s a really attractive cover, isn’t it? I think the author is onto a winner with this one – certainly caught my eye. Thanks so much for the kind words and for helping me with this cover reveal! My pleasure. All the best with this new series.